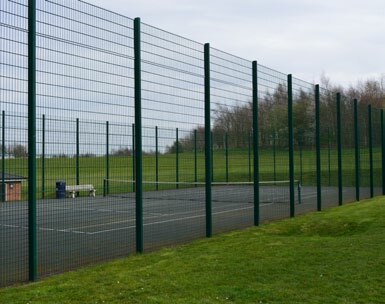 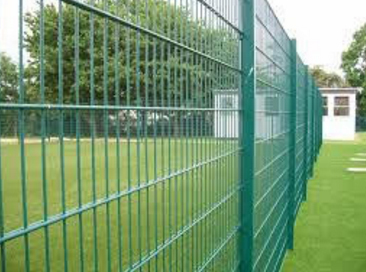 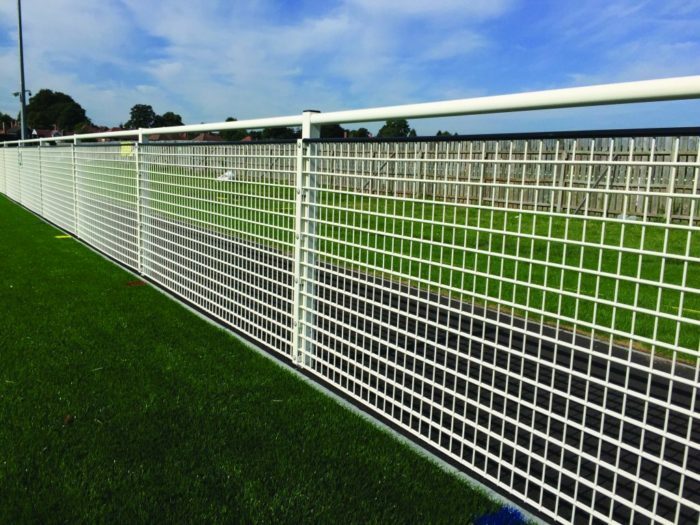 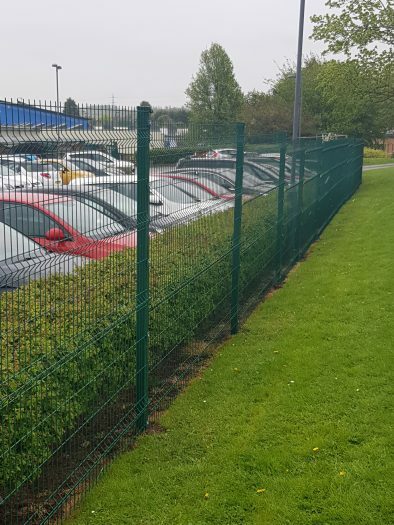 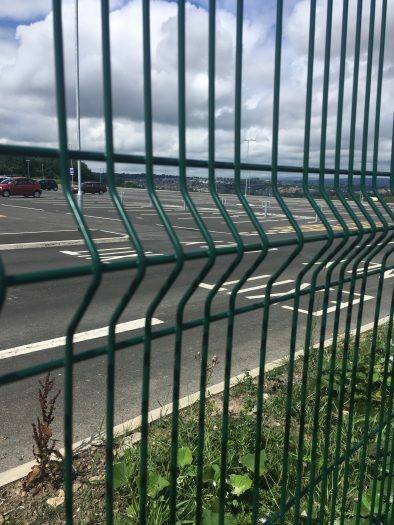 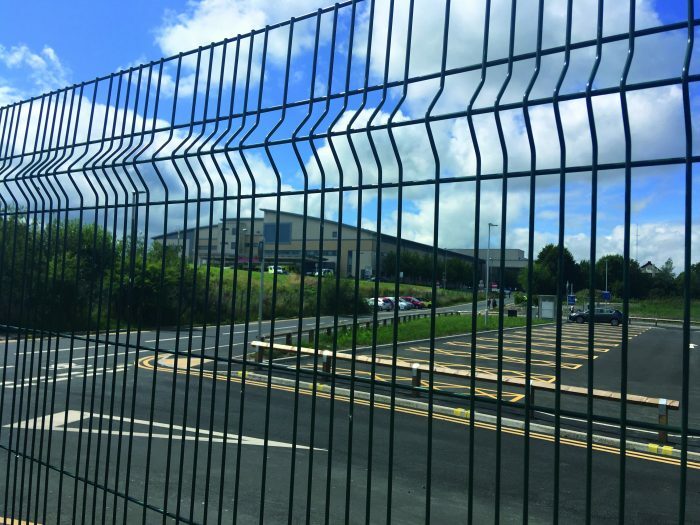 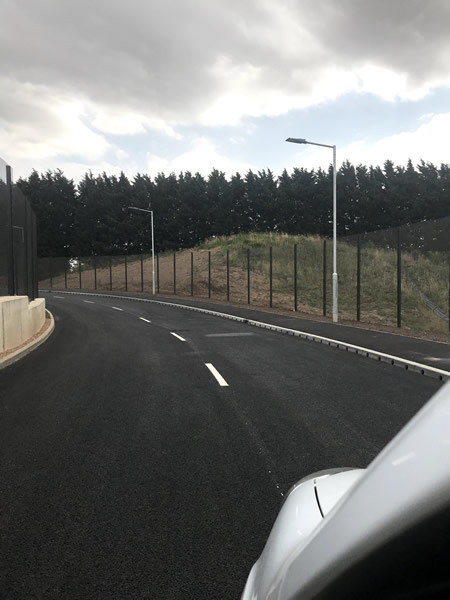 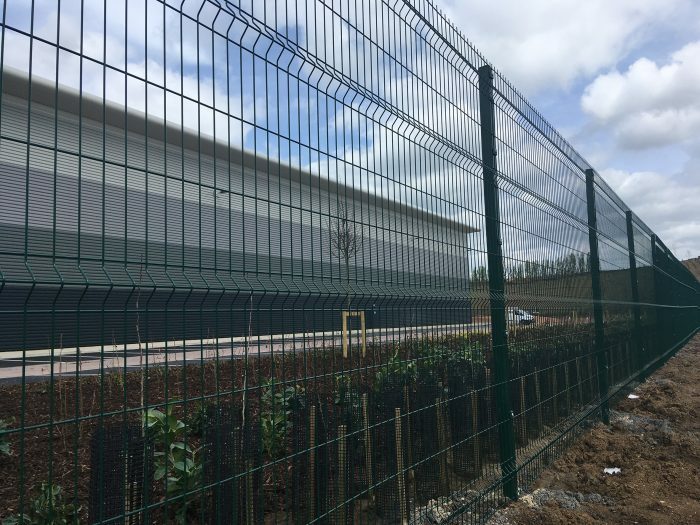 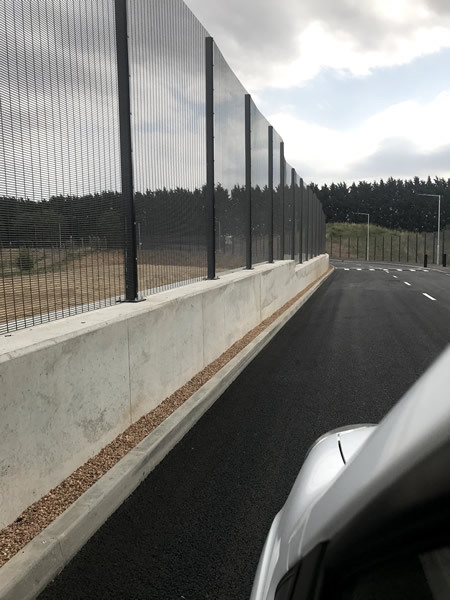 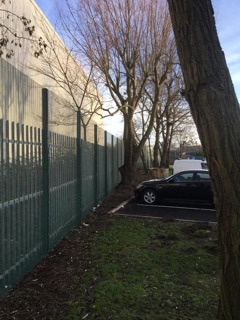 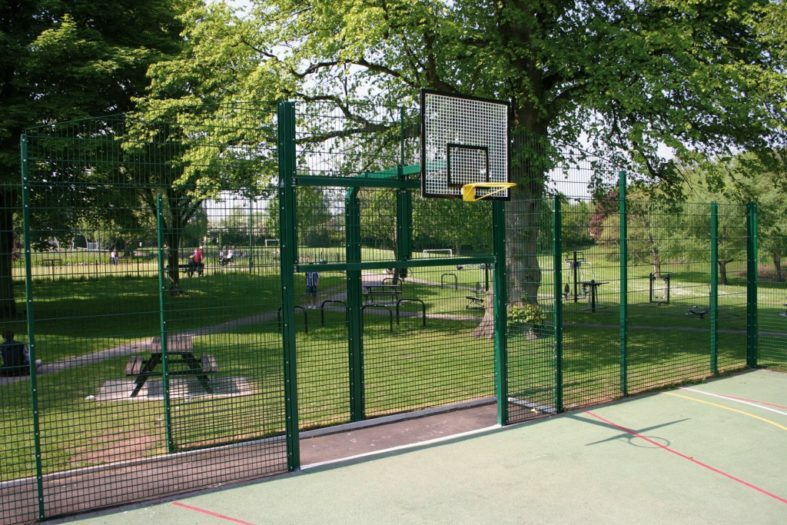 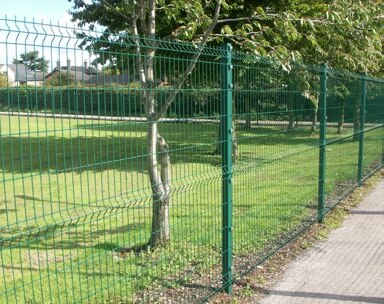 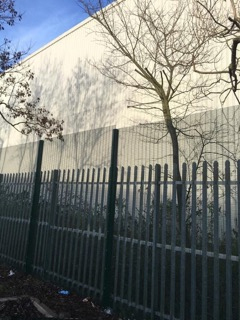 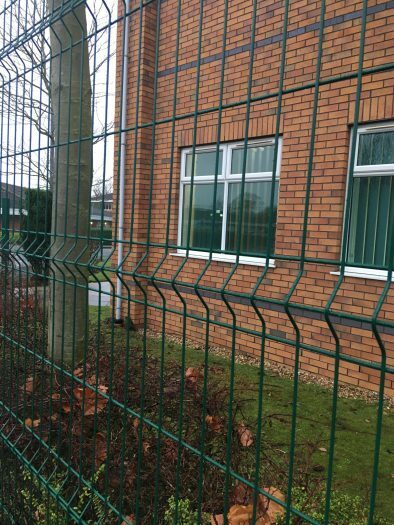 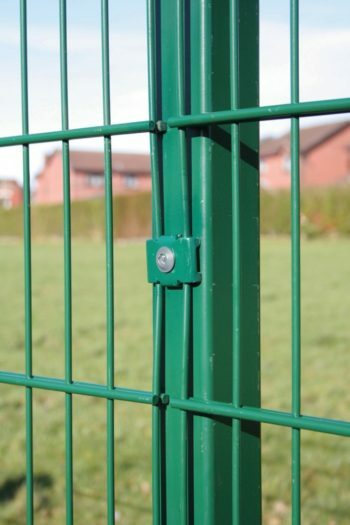 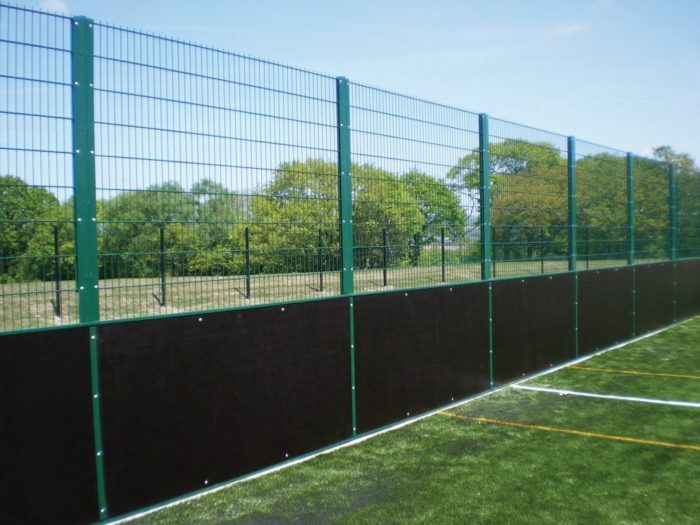 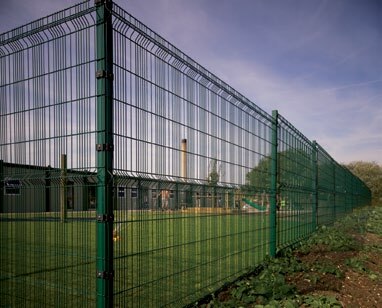 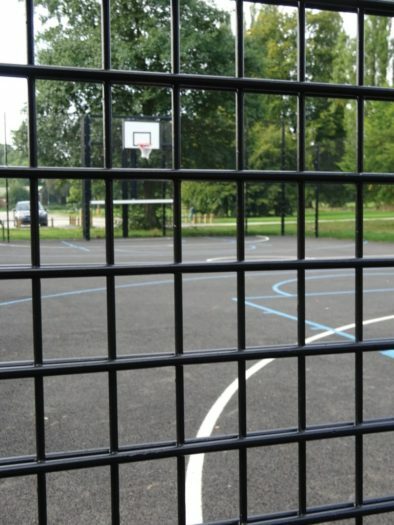 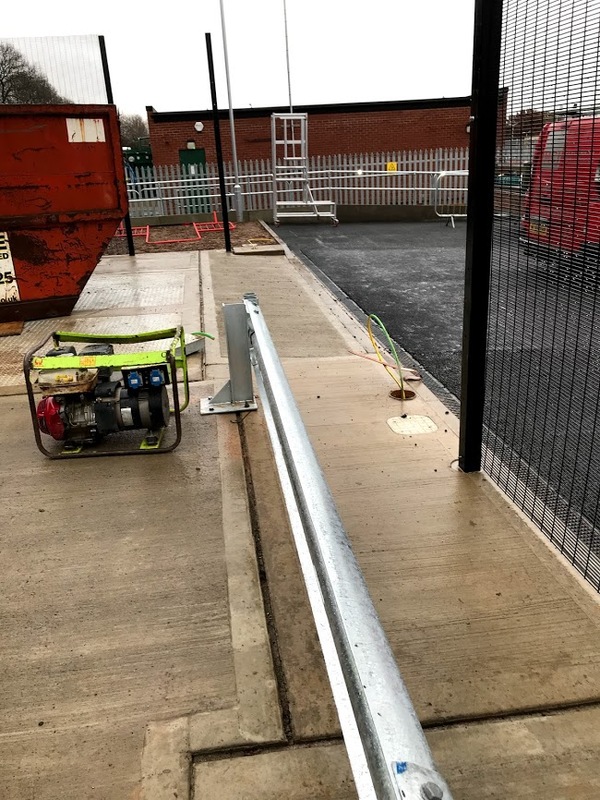 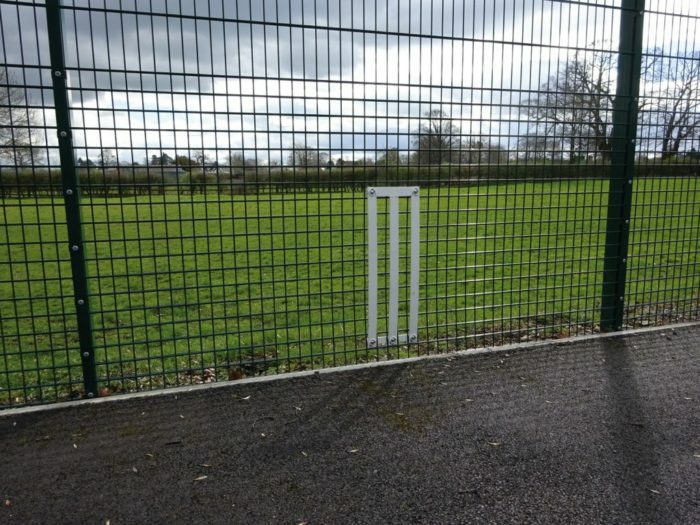 Welded Mesh fencing systems offer a wide level of security , providing a high level of security normally around sensitive areas including schools, commercial properties, prisons, airports and other sites where security along with visibility are important factors, to areas that require less security such as play and sports areas. 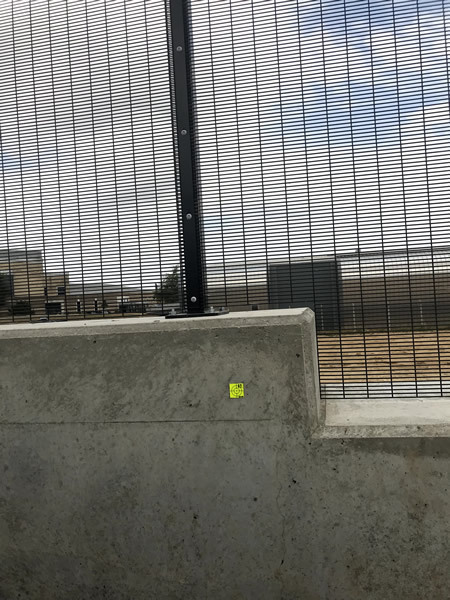 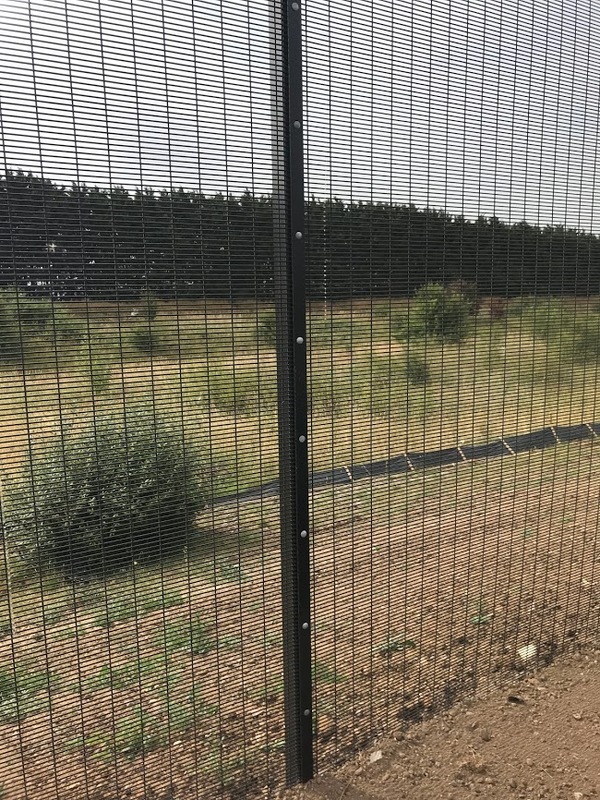 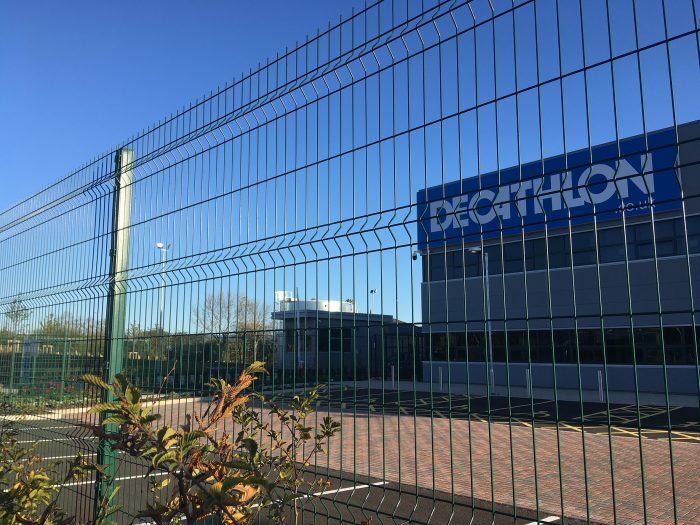 Our welded wire mesh fencing systems are designed to match your unique specifications in terms of mesh styles, heights, profiles and colours, including matching security gates. 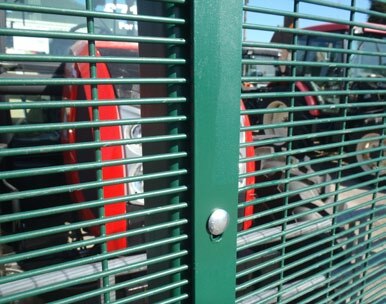 Different fixings that can be be applied in a variety of different industries. 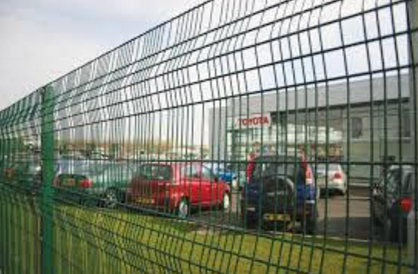 Whatever level of security your business or organisation requires, we have a welded mesh fencing system designed to do the job at hand. 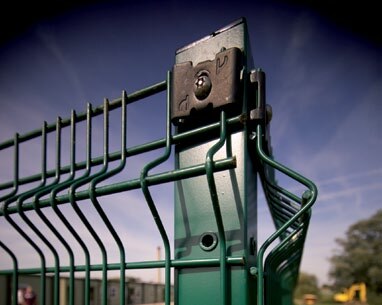 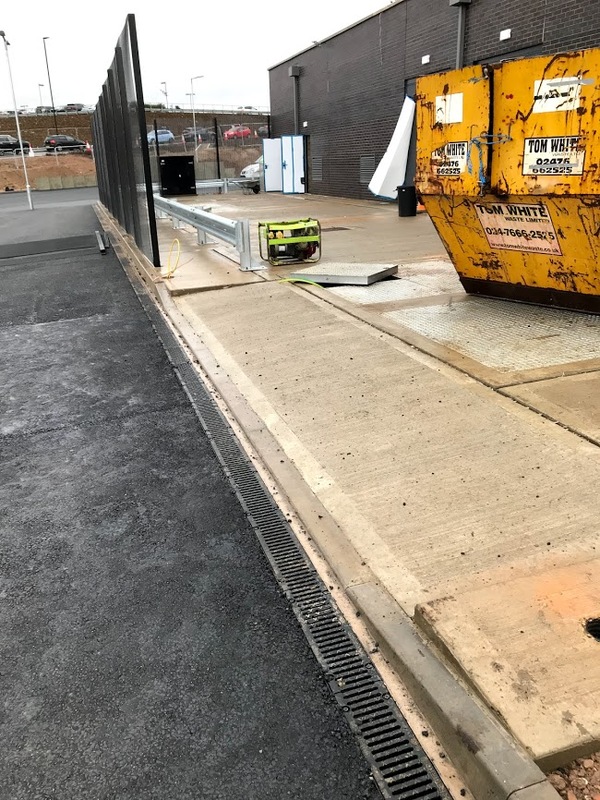 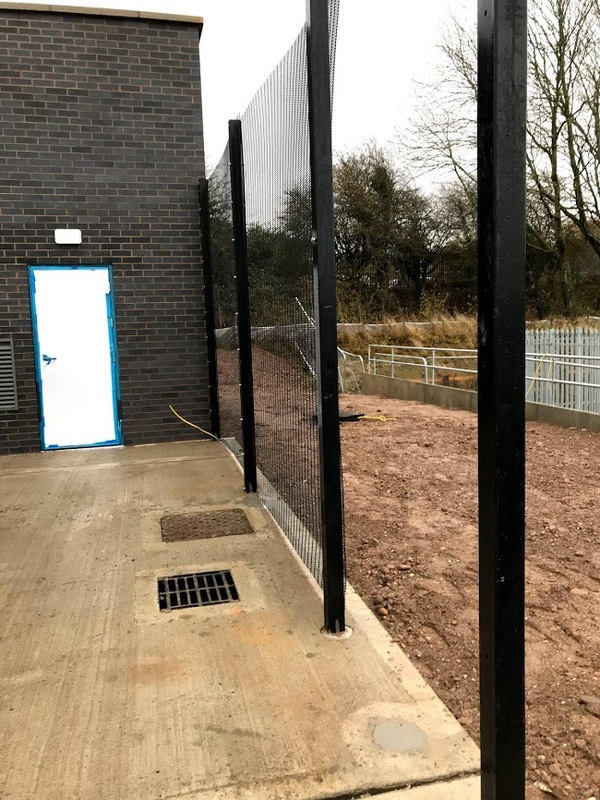 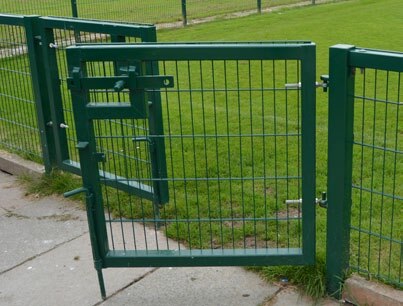 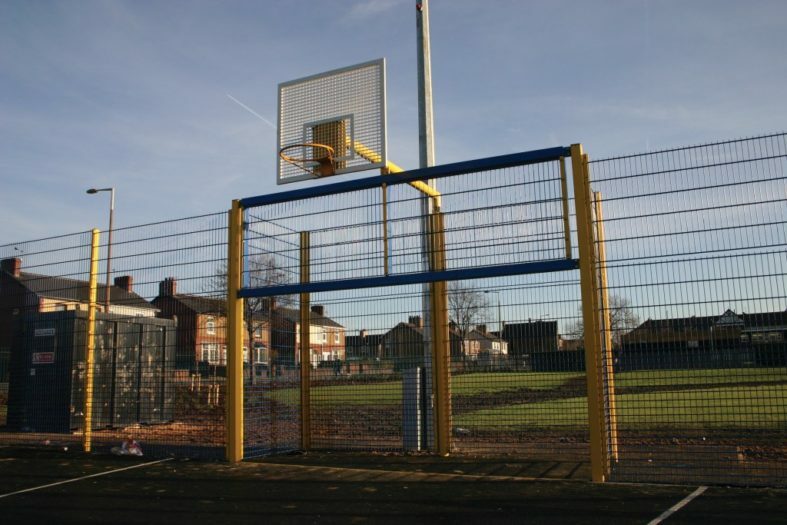 Our Rebound and Full-Height Rebound systems are particularly suitable for sports enclosures and ball game area and our anti climb profiles are suitable for sites requiring a high level of security. 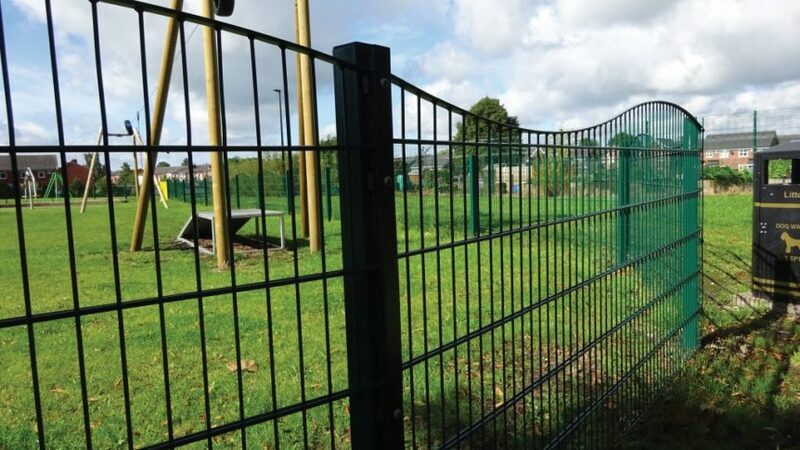 All our steel mesh fencing systems are hot dip galvanised to provide an anti-rust protective coating and can be powder coated in 1000’s of RAL colours. 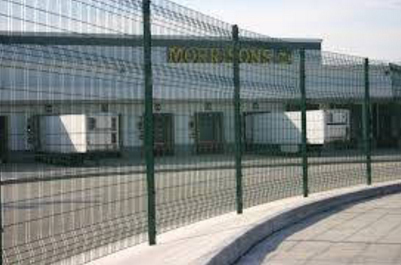 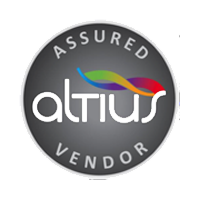 All mesh fencing products we use are manufactured to conform to the relevant British Standards. 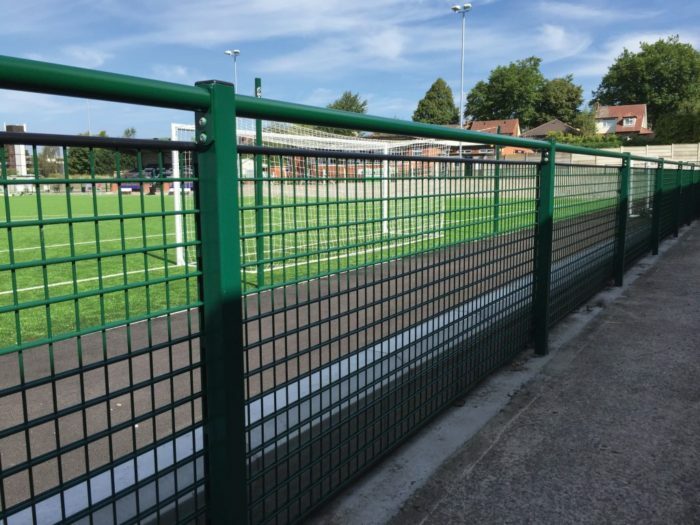 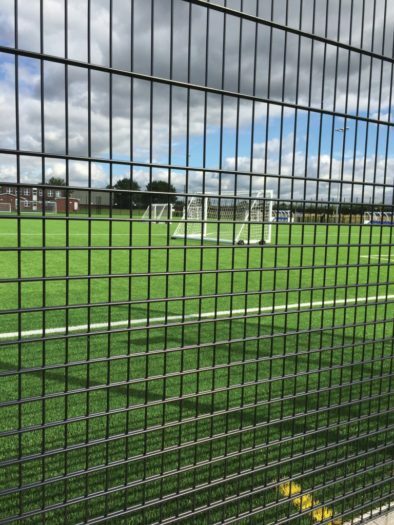 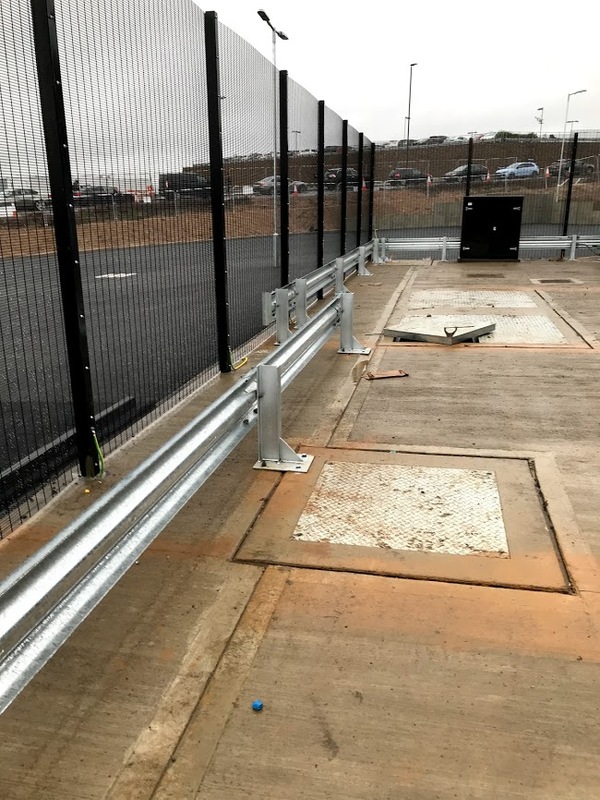 For more information on any of our types of WELDED MESH FENCING, palisade, railings, site hoardings, timber fencing, gates, games area fencing and shelters, covering the Birmingham, West Midlands and the UK, call G and H Fencing for a competitive quotation on 01789 209191, Email us using ghfencing@btconnect.com or complete our simple enquiry form.